The way many people stay in touch these days is evolving. Your Association of Graduates connects members of the Long Blue Line back to the Academy and with each other, and increasingly one of the best ways to do that is online. With over 60,000 page likes on Facebook, the AOG has more fans than any other service academy alumni association  as well as across Colorado and the Mountain West Conference. Join the party! If you are one of the billion Facebook users, make sure to "like us" on Facebook to automatically get our updates on Air Force Academy news and events. 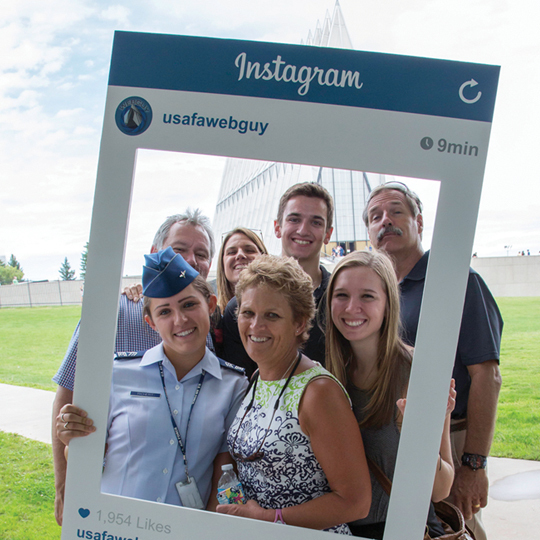 Also follow the USAFA Endowment and Webguy on Facebook! 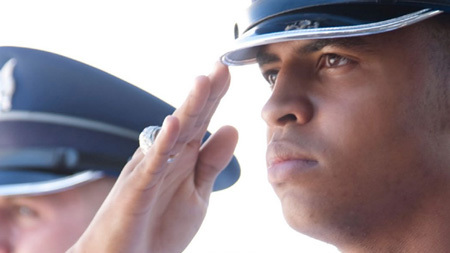 When Air Force Academy news happens, jump on Twitter and follow us for real-time discussion. During football games, you can cheer the Falcons with fans from around the world using #GoAirForce hashtag. 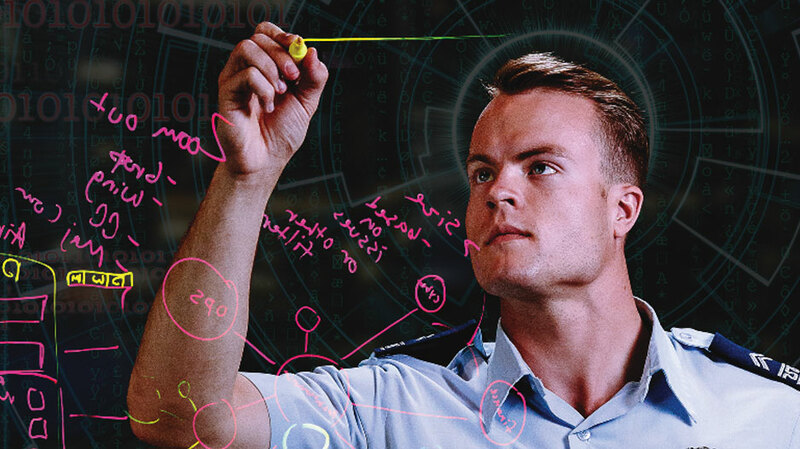 We follow USAFA Grads on Twitter, so send us a message if you'd like to be added to the list. Follow us on Instagram for great photos from the Academy. Our WebGuy team takes hundreds of thousands of photos of cadets and Academy life all year... find many of them by following WebGuy on Instagram! LinkedIn is the place for business networking. 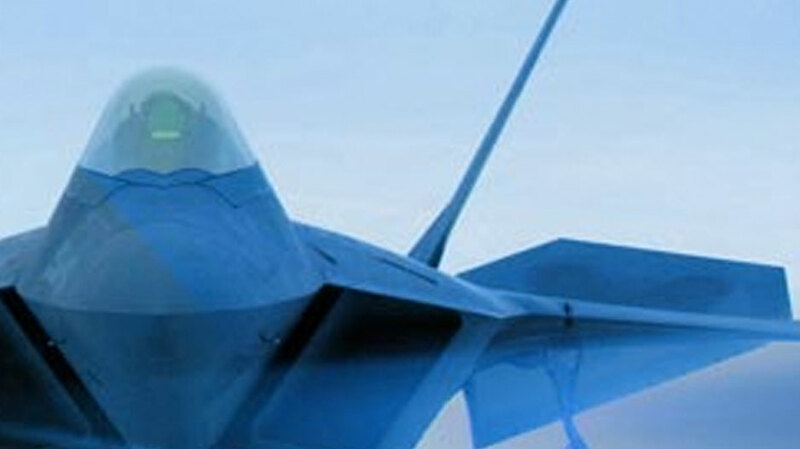 Join our LinkedIn group to connect with USAFA grads and AOG members in the business community. We also have regional subgroups for more local discussion. 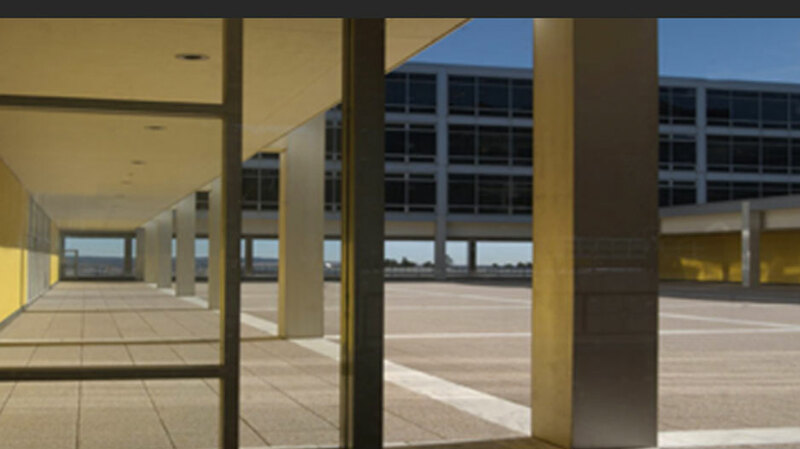 Also check out the Friends of the USAFA Endowment. Our communications department has put together some great videos showcasing the Academy and the AOG. View our YouTube videos and subscribe to our channel so you don't miss any new productions. We're collecting a list of additional social media links, so look for more details soon. Contact us to share other social media accounts for USAFA classes, chapters, or groups!